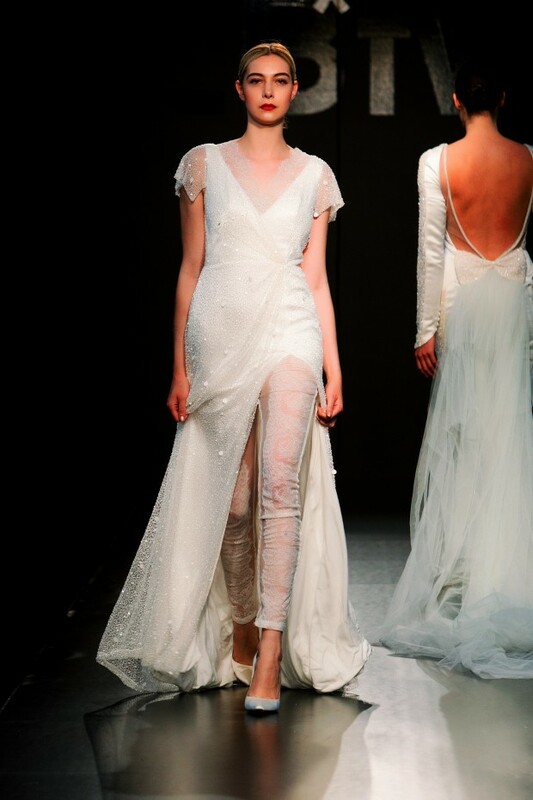 Eco Bridal Designer, Sanyukta Shrestha launches her most breathtaking collection to date – the striking 2016 haute couture collection has both beauty & incredible sentimental value. 10% of every single 2016 wedding gown will go towards helping the Nepalese after the tragic earthquake that happened a few months back leaving Nepal devastated. To view this stunning bridal dress collection with a conscience and hear more from Sanyukta Shrestha herself, please read on. In May 2015 – Sanyukta Shrestha launched a simply divine collection of wedding dresses infused with the tranquility of an ethereal goddess for her 2016 Haute Couture Collection. 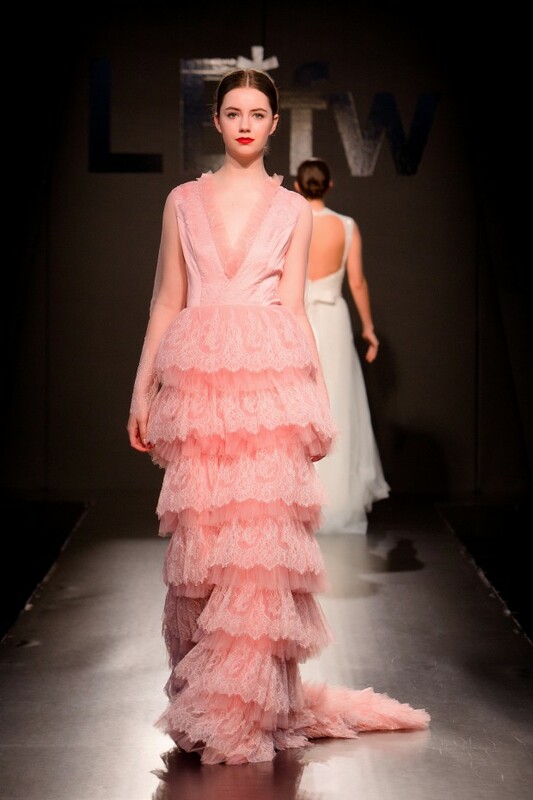 These unique gowns have both sentimental and historical connotations that further sharpen the attractiveness of this collection. During the making and finishing of this fateful collection in Nepal where each dress is preciously handmade, the most devastating earthquake measuring 7.8 on the Richter scale struck. Luckily the Sanyukta Shrestha production team survived this tragic event. The decision to donate 10% of every single Sanyukta Shrestha 2016 collection dress and flower girl dress sold to help earthquake victims was undeniably the best decision made by the designer to show wholehearted support for her country. Tulshi Mehar Mahila Ashram is amongst one of the great NGO’s that will be supported in this fundraising project who are dedicated to helping deprived women in need in Nepal. Commenting on the collection Sanyukta Shrestha says “This is surely going to be one of my collections that I will never ever forget after the tragic event in Nepal – I feel very fortunate that my family and team survived. 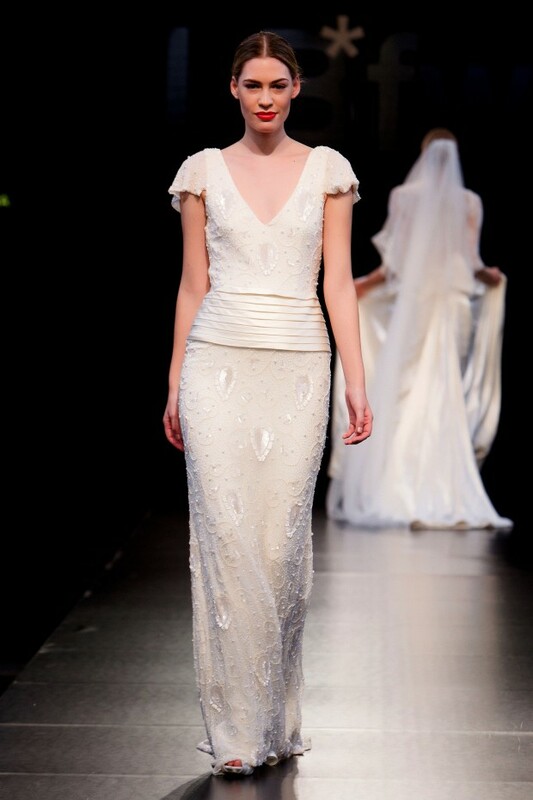 This collection for me embodies ultimate sentimentalism, sheer beauty, power and exceptionalism. 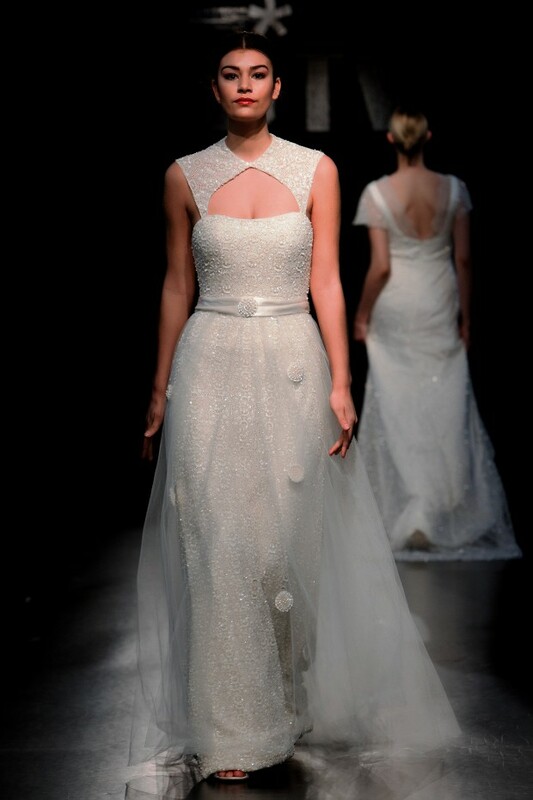 I think many brides-to-be will whole-heartedly connect with this collection as a result of the story as well as the pure chicness of these dresses”. Sanyukta’s decision to use natural /eco fibres in her collection underlines her commitment to the environment and development focusing on ‘beauty with a conscience’. Through blending sustainability with her ethical believes, Sanyukta also intends to create opportunities for village women in Nepal, by merging and turning their traditional skills into delicate fabrics and exquisite designs. Sanyukta adds “The women of the villages in Nepal have been hand weaving fabric for centuries. The reality is, however, that this is a small cottage industry and hand looming is actually on the verge of extinction. I feel incredibly privileged as a designer, to be able to put their inspirational skills to good use in my modern bridal designs. 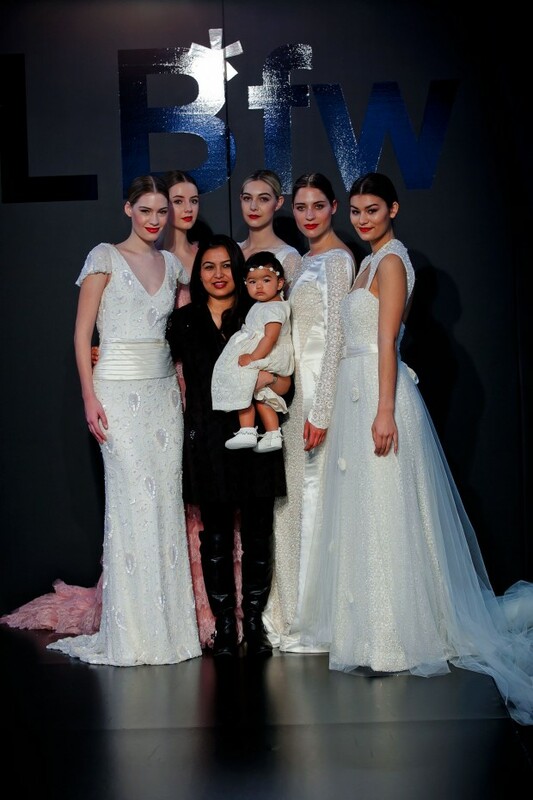 I feel it is my time to express my sincere appreciation of these women by helping them to overcome this disaster and continue to revive their industry further as my bridal collections evolve”. The materials used in this collection are a eclectic blend of textural and fluid fair-trade Nepalese handmade organic fabrics merged with fabrics from ethical and fair trade certified manufacturers around the world. The distinct finish of this collection has been achieved from a mixture of unique hemp fabric, fine hand weaved bamboo lace, organic cotton, silk and exquisite hand-embroidery. These beautifully light and unique designs provide the right amount of charm and style for every fabulous blushing bride to be. The collection will be exclusively stocked in selected boutiques in both England and Ireland. 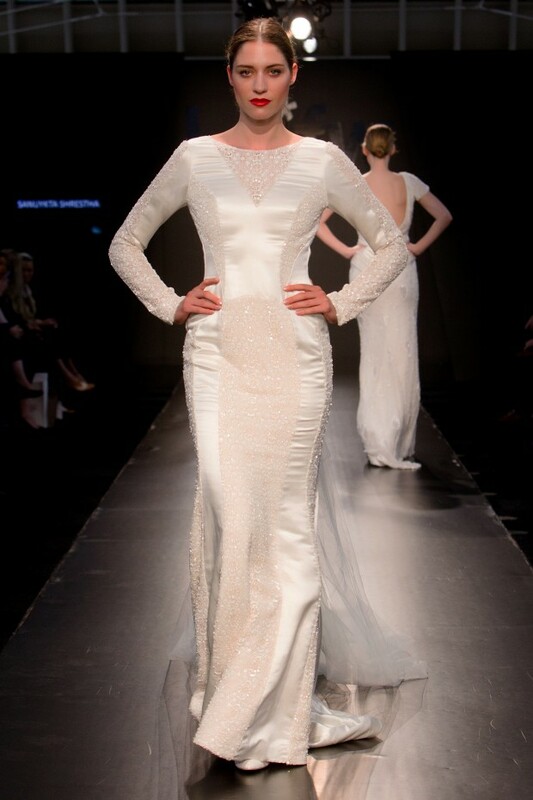 If you’re looking for a wedding dress with an environmental conscience, as well as obviously looking amazing too, please do contact Sanyukta Shrestha.